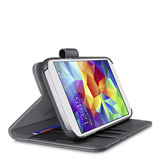 The newest Samsung Galaxy S5 accessories by Belkin are now available. From Samsung Galaxy S5 home and phone chargers, to Samsung Galaxy S5 protective cases, docks, micro-usb cables and headphones, the wait is finally over. We're prepared. Are you? 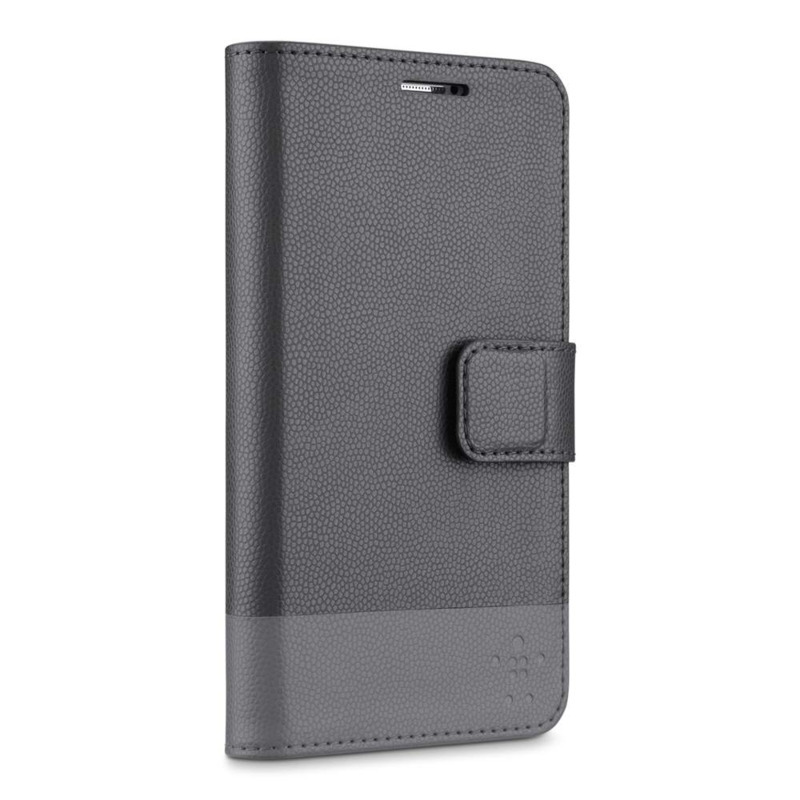 Inspired by some of our favorite street style looks as well as the high-fashion runways, the Belkin Galaxy S5 Cases, Wallets and Folios have evolved beyond your basic protection to become the perfect fashion accessory. This folio isn't just about good looks -- it also provides reliable protection. Snap your Galaxy S5 into the inner hard shell frame for full back protection and close the outer cover to protect the front. A soft microfiber inner lining keeps your screen safe from scratches, and the tab has a magnetic snap to keep everything in place. 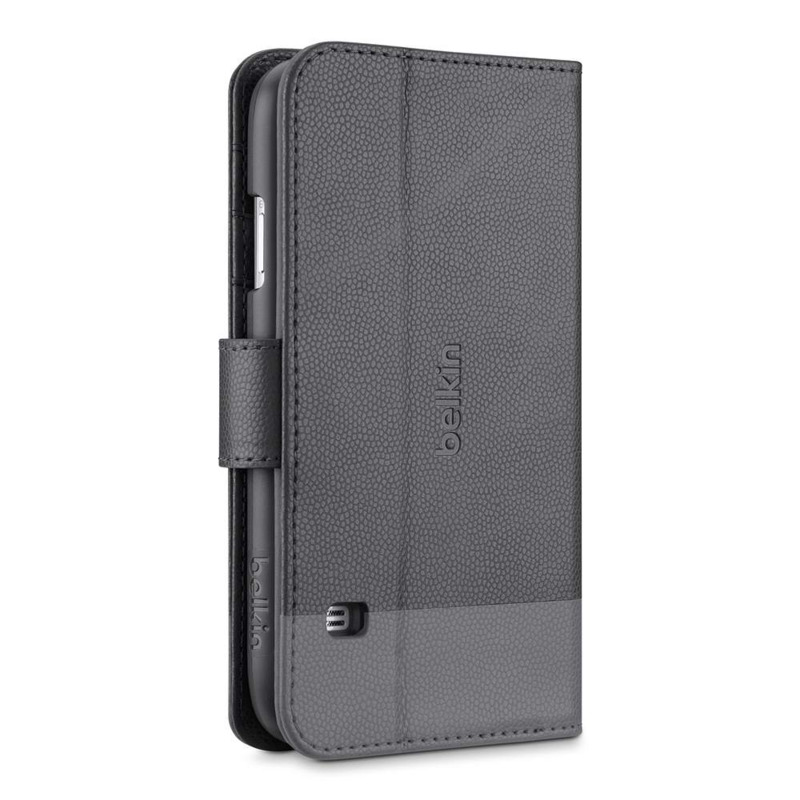 The Belkin 2-In-1 Wallet Folio Galaxy S5 case has three card slots, so if you need to, you can ditch your whole bag and only carry the essentials. 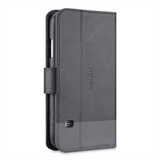 In addition, we've added a vertical pocket for notes, cash or business cards. Now you're ready for anything with one slim and stylish folio. 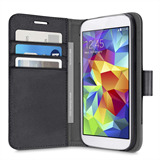 The cover of the Belkin Galaxy S5 2-In-1 Wallet case is cleverly designed to not only hold your cards, but when opened, it's also meant to be used as a stand. Prop up your Galaxy S5 virtually anywhere and watch your favorite videos, TV and movies completely hands-free. 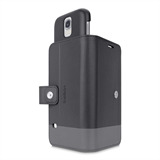 Never miss another photo op while fumbling to take a picture with your phone in its case. The inner hard shell Xpose™ Frame is on a specially designed track, so when that perfect moment presents itself, simply swipe your phone up to expose the camera and get your shot. 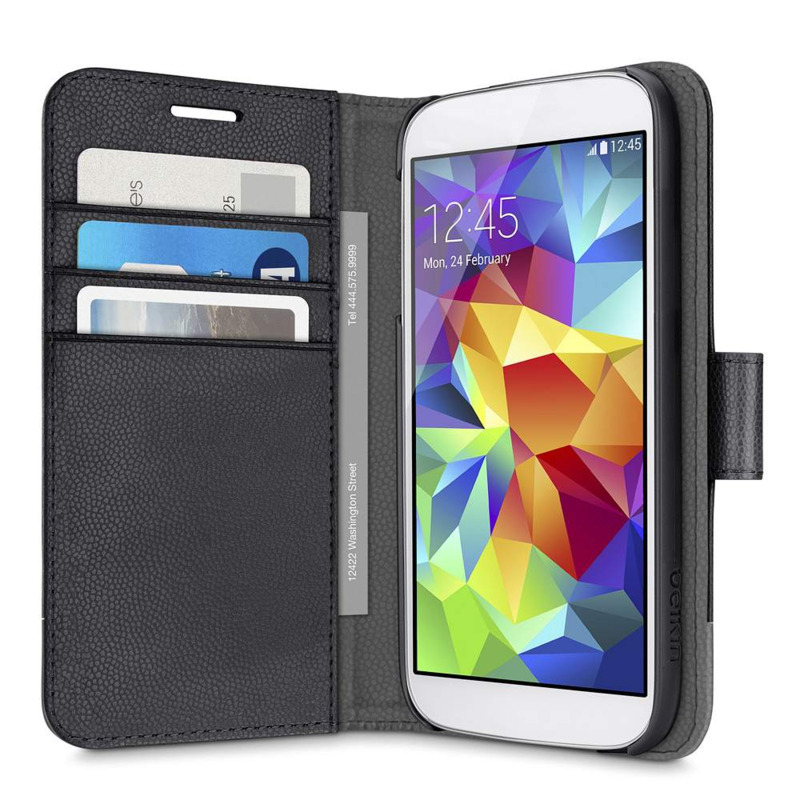 The Xpose™ Frame in the Galaxy S5 2-In-1 Phone Wallet is also removable, so you can use it by itself and get the same level of protection as you would with an ordinary phone case. Great for long phone calls or situations when you don't need the full wallet. And it slides back in as easily as it detaches. With the same durable construction and thoughtful design details found in all our Belkin cases and covers, the 2-In-1 Wallet Folio takes sleek protection to a whole new level. 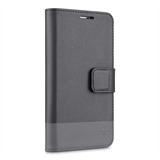 The Belkin cell phone Wallet Case for Galaxy S5 features a bold colorblock design with a luxurious pebble-grain texture and metallic accents. The overall construction and frame design is incredibly minimalist and expertly tailored, giving you maximum protection without adding bulk. Our 2-In-1 Wallet Folio Galaxy S5 Case is designed so that all the buttons, ports and speakers are fully exposed, so you can quickly and easily adjust your volume, plug in your headphones, and connect your charging cable while keeping your case on and your phone fully protected.